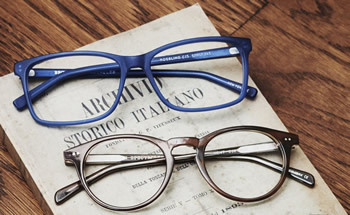 All glasses are $165 including prescription lenses. Here is small sample. Quality & Price BalanceNo one else has it. It took us years of searching to find vendors with eyewear that met our high quality standards with prices that are affordable for all. In Person ServiceA website can't fix your glasses. Buying online is great... until you sit on your glasses. 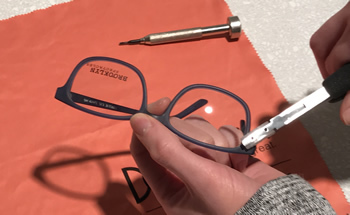 We adjust all of the glasses we sell - free of charge - so you're always looking your best. Eye Exams & ContactsWe do that stuff too. 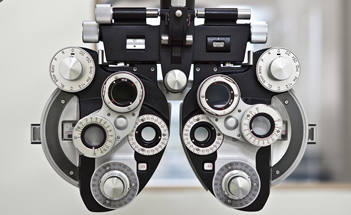 Located in the lower level of Discerning Eye, we are able to provide you with full optometric services - including contact lenses and eye exams by Dr. Dan Wolfe. Copyrights © 2016 All Rights Reserved by Discerning Eye Inc.